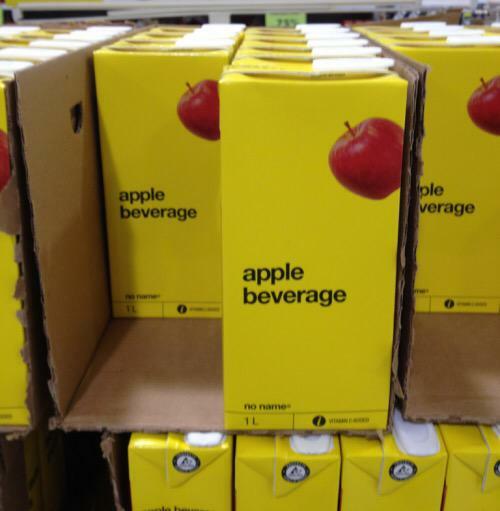 The exact same as apple juice, just some shop's version. See also Fruits. 10. Freeze Mayonaise, then Give a Bowl of It to Your Friend. Tell Them It's Ice Cream.